What started out as an unusual alternative for affordable housing has gained increasing popularity in recent years. 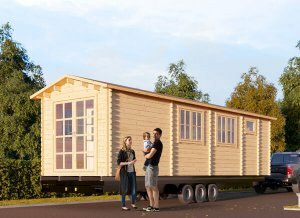 Wooden Tiny Homes on trailers may seem like an unconventional lifestyle but the range of benefits are so appealing that it captivates the adventurous spirit within us all. 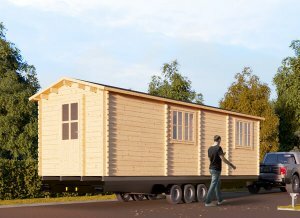 The size of Tiny Homes on trailers does not compromise comfort. With our custom-built Tiny Homes, we provide all your living amenities in a cozy, modern habitat while offering the freedom of mobility. 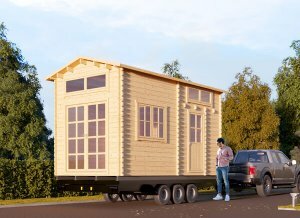 Pineca’s Tiny Homes are high-quality and durable, exclusively made from slow-grown conifer timber dues to its natural resistance to rotting and mold, and its increased lifespan compared to other timbers. 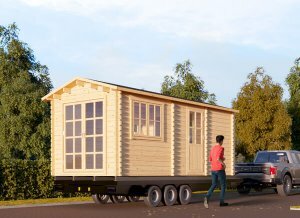 Tiny home on Trailer 17'1" x 9'2"
Tiny home on Trailer 28'7" x 9'2"
Tiny home on Trailer 29'8" x 9'2"
Tiny home on Trailer 35'5" x 9'2"
The surge of interest in Tiny Homes on trailers is attributed to their energy and cost efficiency, and reality of a mortgage-free life. That’s why Pineca offers products created with the highest manufacturing standards that last for years. 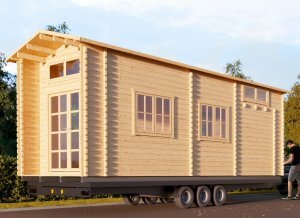 Our Tiny Homes on trailers for sale come with a 10-year anti-rot warranty and free shipping within 8-12 weeks. The anti-rot warranty applies to our Tiny Homes made from slow-grown conifer timber, which is naturally resistant to rot and mold. We highly recommend treating the cabin once a year to maintain the wood durability and appearance. We will guide you through the maintenance techniques that will help you preserve your wood cabin’s condition. We also offer extras like the Shinglas® bitumen shingles for extra roof and cabin protection and anti-termite treatment. Our units are manufactured with higher-quality materials to accommodate traveling when you need to hit the open road. Pineca’s trailers are made up of reinforced steel, 3/16" thick and painted with durable enamel. Like all heavy duty trailers, they have leaf spring suspension with a lifetime warranty on the chassis. They are perfectly packaged as an ideal, comfortable home. Using natural certified high quality Nordic wood, our Tiny Homes have varying dimensions and thick roof and floor boards. 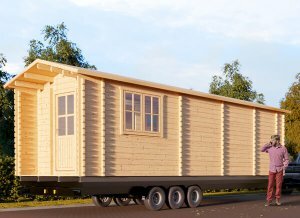 Choose your cabin size from 8.5ft x 16.4ft or smaller. But, if you want more space, we have units from 8.5ft x 30ft to 8.5ft x 27.10ft. 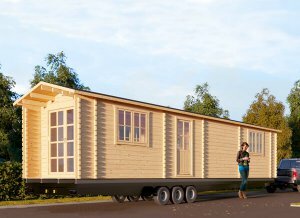 You’ll get everything you need from our Tiny Homes on trailers. The Tiny Homes are equipped with high-quality door and window locks and are easy to assemble. However, at an extra fee, our expert installation team can erect the roof, floor, windows, doors, and complete any other job to get your home ready for you to move in. All windows are double-glazed that enhances the insulation and energy-efficiency, and built to withstand both cold and hot climates. With ample functional space, you’ll have a kitchen, bedroom, bathroom and living area all included. You can be wherever your heart takes you and your home can represent your own style and character. If you think buying an RV is better, you’re buying someone else’s dream and design that you have to try make your own. With our custom-built Tiny Homes on trailers, your desires become your reality. You’re not buying a box on wheels. You can choose from a range of personalized models or you can create your own. Need a greenhouse or wheelchair-accessibility for your Tiny Home? No request is impossible. 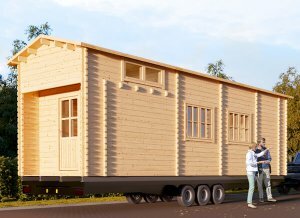 You can upgrade your Tiny Home with ventilators, heating, solar power, and so much more. 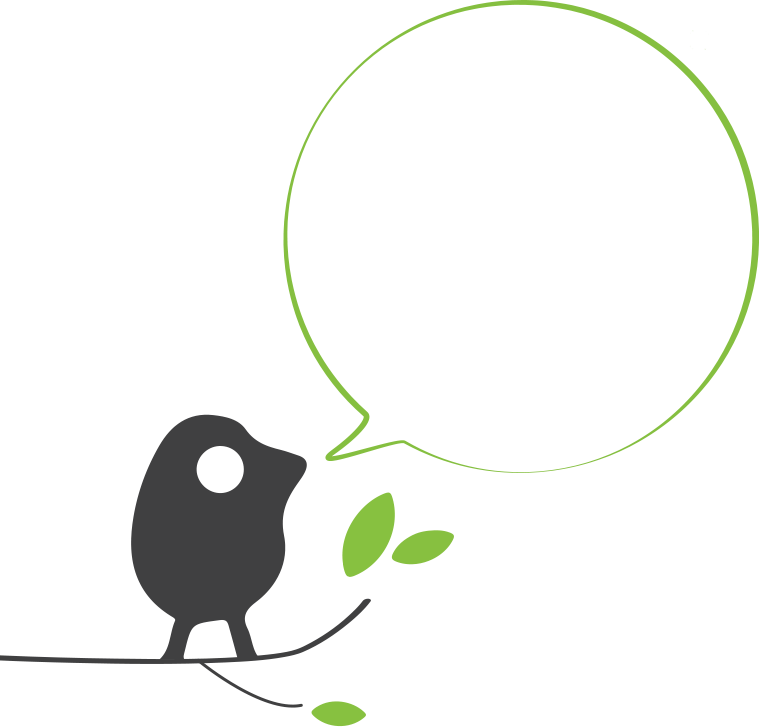 We will do what it takes to suit your budget. As a family-run company, we take great care to provide high-quality products and first-class service. We offer a 10-Year Warranty and a money-back guarantee. Get in touch with our team at Pineca so we can start building your dream home together.